Well how long have we been waiting for these? Finally they’re here, in the UK! I’m currently in The Scottish highlands and managed to pick my order up from Hobbycraft before leaving yesterday. They sat on the back seat of my car all the way from Warrington to Edinburgh I was tempted to pullover a few times and give them a squeeze but I resisted ha ha. 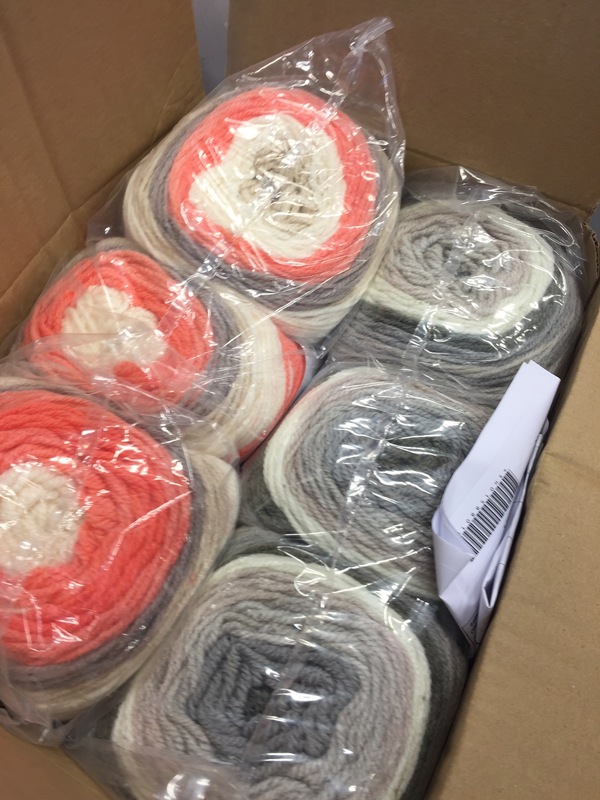 Hobbycraft have what I think is a really good deal on them, in fact a good deal on all of their yarn, 3 for 2, I bought 3 cookies and cream and 3 strawberry trifle, which is more of an apricot, so 6 Caron cake for £40minstead of £60 still sounds expensive but at 200g each I think it’s an absolute bargain. I think the 3 for 2 is only on until 12th March so get shopping now!! 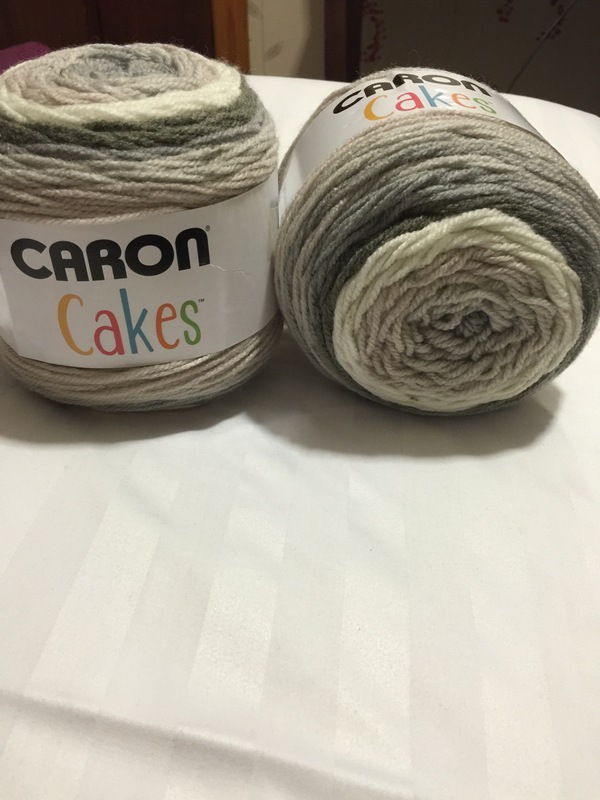 I have heard much of these caron cakes and I’d loooove to try some, but I’m not allowing to buy any more yarn until I’ve made at least 10 more things with my current stash. It is nearly my birthday so maybe somebody will buy me some! I just got my nan to get me one to try. I can’t wait to use it. 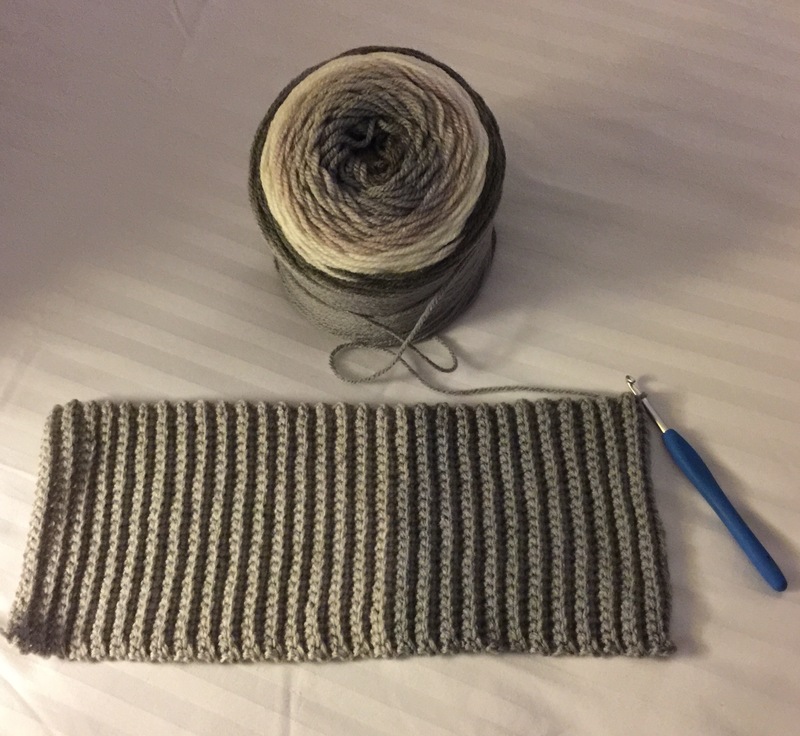 I only recently heard about caron cakes late last year when I got back into crocheting. I love how you put that you wanted to pull over and hug them haha. I would have done the same if I could drive. Haha, just looking at them I have fallen in love with them. 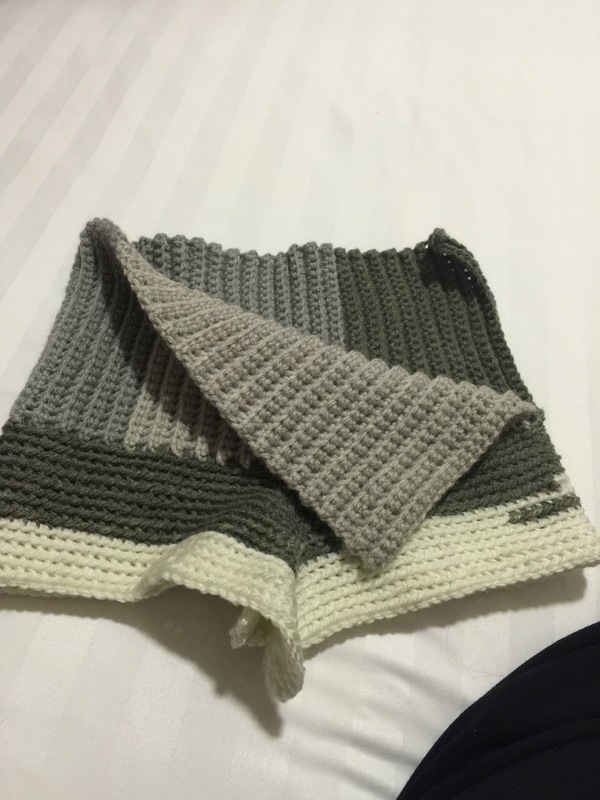 If I spent crocheting, the amount of time I look at wool I probably would have 1000s I items around my house. Haha. When I’m not crocheting I’m looking at wool or patterns.